I have been knocked down many times... but I always rise like the phoenix. Online she writes as Nic Nac Paddywack, but her friends and long-time blog readers know that her name is Nicole. You can call her either name, she'll respond. 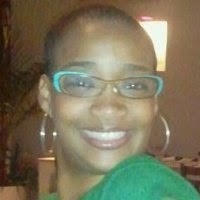 Nic Nac is a breast cancer survivor and blogger who has written about her journey with breast cancer and survivorship for the past 6 years. Her award winning blog, My Fabulous Boobies, chronicles the emotional and physical challenges of being a young woman with breast cancer. At the end of her cancer treatment she found herself looking at the world with new eyes and decided it was time for a new direction. It was time for the phoenix to rise. Nic Nac chose to embrace her gift of writing as her path to achieving the dreams in her heart. And she's been writing and sharing her thoughts non-stop ever since. Nic has long been a passionate admirer of the strength of iconic black men and women of history. People of strong convictions and stronger belief in the value of their lives and the lives of other black people, they faced amazingly difficult obstacles and managed to stay true to their own compass. These historic icons were the inspiration for Yes, We Rise ... an homage to the lives that paved the way for her to follow her dreams without apology. 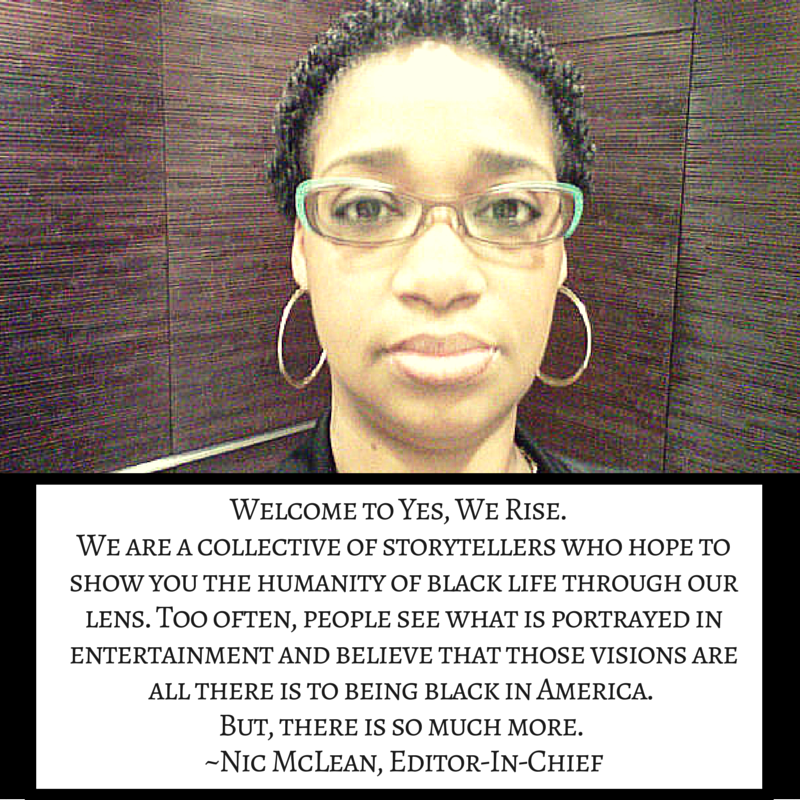 "Yes, We Rise is a tribute to the men and women (historic figures and contemporary) who faced adversity in their lives and decided to keep moving forward to follow their dreams and to impact the world. Because they continued to move forward and rose, we know that rising is not only our legacy but it IS indeed possible." Nic Nac isn't always politically correct, but her heart is always in the right place. She loves to laugh and share jokes. And is completely addicted to social media.